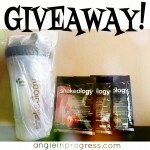 I wanted to congratulate the 2 winners of the Shakeology samples and shaker cups! Michelle Granzow and Heather Beech – ENJOY! 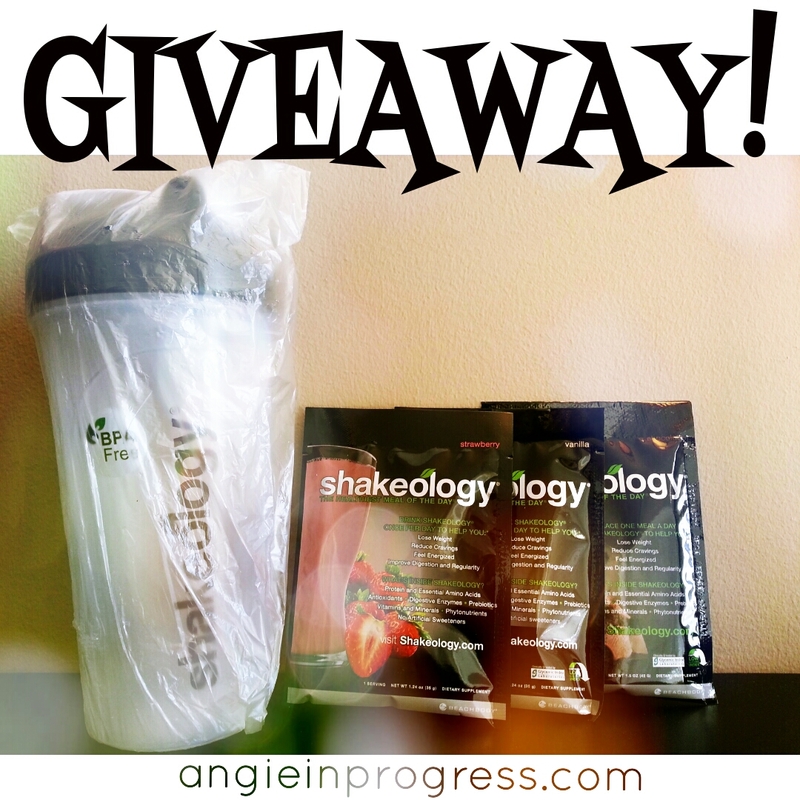 If you’re interested in trying a sample of Shakeology yourself, or just want more information about it, please send me an email, or go HERE to read more! Next PostNext Three Reasons March is YOUR month!